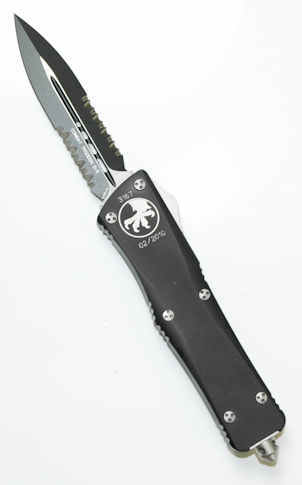 We just got 7 new styles of Microtech Knives into stock. They are an assortment of Troodon OTF knives and SCARAB OTF knives. Watch the site for them to pop up today and over the weekend.